If you’re running FreeBSD and need to find out information about the physical hardware the system is running on the following commands may be helpful to you. There is also a handy script I use called memconf that will give you detailed memory information on a variety of *NIX OS’s, on FreeBSD you will need to install dmidecode which can be found in the ports tree.. 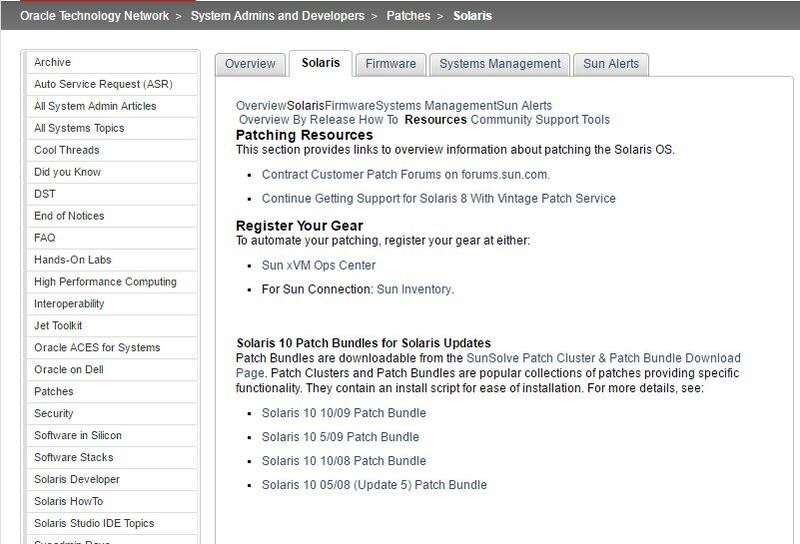 I am working with solaris 8 containers on solaris 10 at work. Today I was working with a container that had some zfs partitions mounted in it and wanted to move it to another machine. When I tried to detach the container I received the following error message. zoneadm: zone ‘myzone’: These file-systems are mounted on subdirectories of /zone_roots/myzone. I googled to see if there was an obvious answer but found none. It turns out I simply had to unmount the two filesystems before detaching the container. Simple fix but it caused me some serious head scratching for a few minutes.